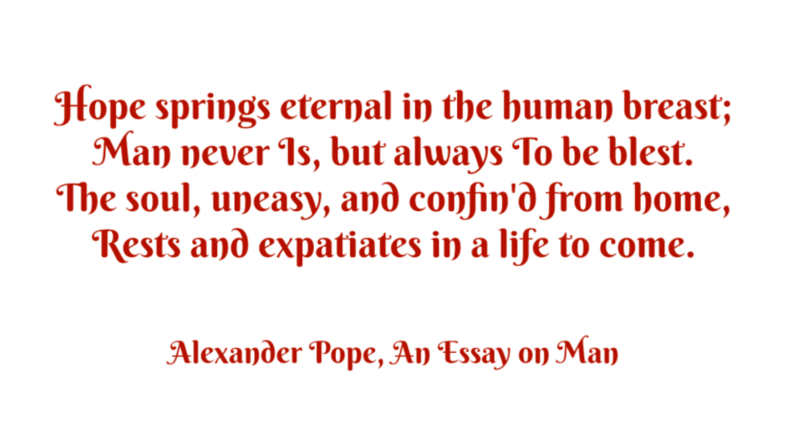 This refers to the human Psyche’s capacity for infinite optimism even in the face of the deepest adversity (in Pope’s piece specifically the belief of an afterlife) and ‘Hope Springs Eternal’ has long been used as a sound bite to sum up such situations. I’m currently in the midst of an obsession with fibre and most of what I’m creating is experimental while I explore different mediums and techniques. 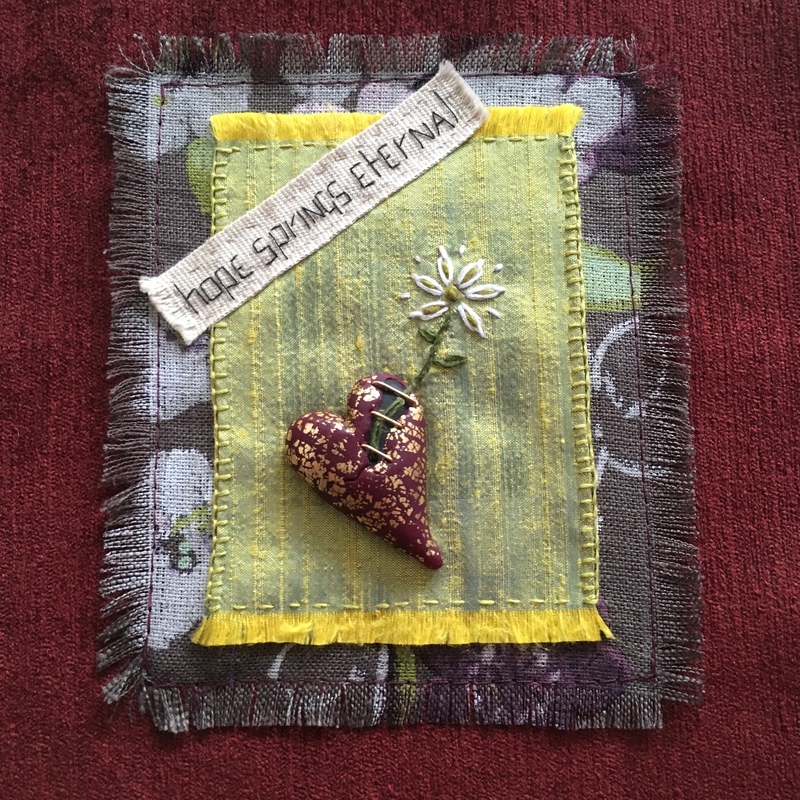 I wanted to work with layers of different fabrics and matching this quote with Jenny’s heart gave me the idea to express that something fragile and beautiful can grow from even the most broken of places (without of course getting soppy!) 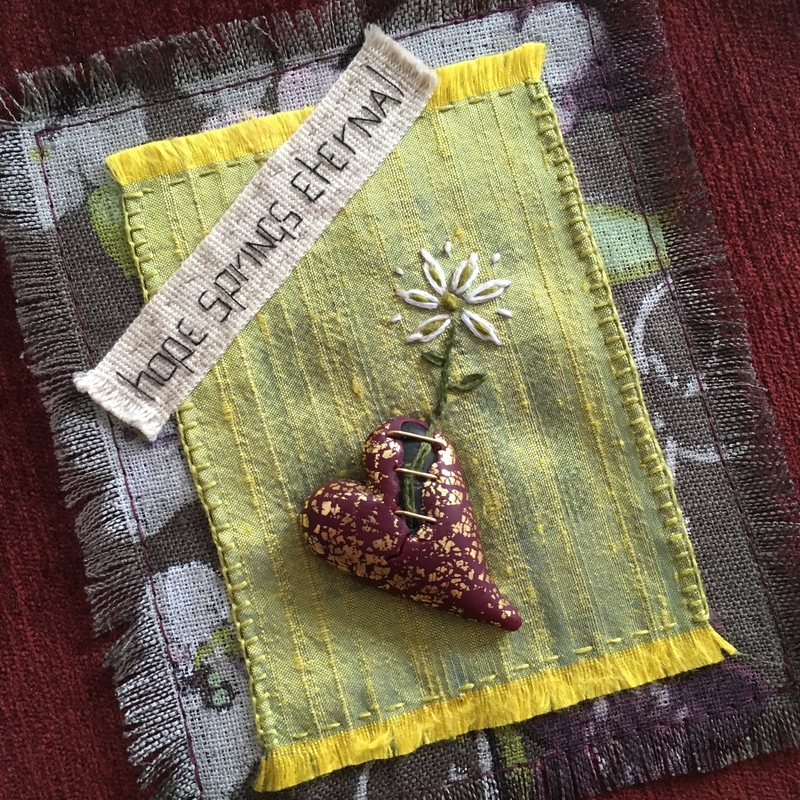 I embroidered a simple, delicate flower onto some slubbed silk and having drilled a whole through the heart, fed the flower stem under the staples and through the heart to have it rooted there and growing up towards the light…much as wild flowers grow from derelict buildings. The silk was layered with a printed linen and a chenille stitched together both by hand and machine. After playing around with different ways to incorporate the quote I ended up hand stitching it onto a linen tape and using that to pull the layers together. It’s not fully mounted yet and I’m not totally sure about it as a whole… I don’t know that it has much ‘wow’ factor but I do love the concept and I’m happy with the way I worked through the process and that my textile experimentation is showing progression. Maybe one day when my ideas and abilities have advanced it will become part of a bigger project – who knows. A very big thank you to Jenny for creating the inspiration for this and hopefully you’ll take a look at everyone else’s designs to see how they rose to the challenge…just use the links below. Enjoy. Lesley Watt – you are here. Previous Art Elements Component of the Month – January Reveal. This is so lovely! The flower growing up & out of the heart is perfect. I think you should frame it for sure. Well done! What a great idea to incorporate the heart with textiles. Well done! I think this is wonderful! 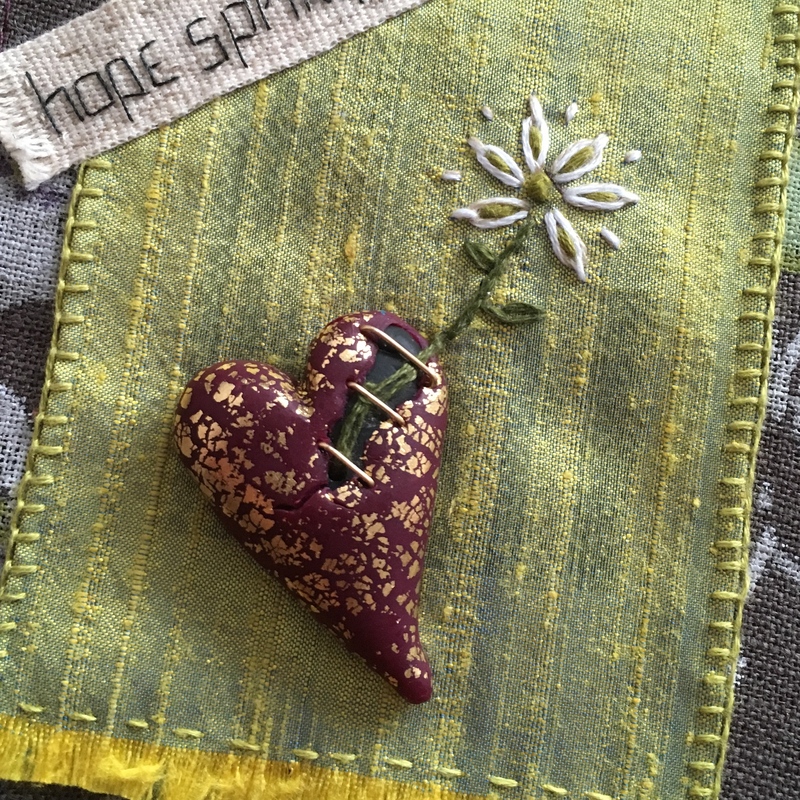 I love that you put the thread through the heart and can’t wait to see more of your finer creations! Yeah! I’m also happy to see the fabrics and fibers take root like this tenacious lil daisy. Wow Lesley, just awesome – I love the flower coming out of the heart! And yes, frame it! I love that you and Laney had such similar plans, yet they both turned out so lovely and different. My favorite element is the flower springing directly from the heart – just like the spring daffodils that push up through new parking lots even though they can’t see the sun. Wow – Lesley I adore this. The bloom from a broken heart really speaks to me.